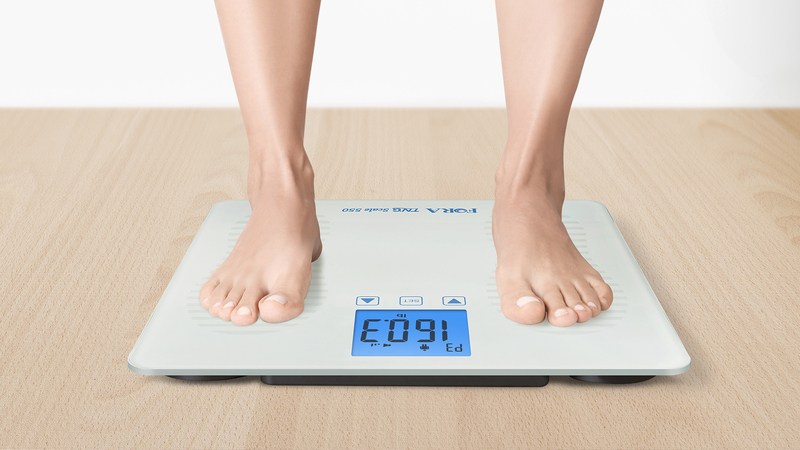 Our professional grade weight scales are equipped to handle the most demanding of medical offices, and intuitive enough for home use. Our sleek and beautiful scales are made with tempered glass, are wider than a typical retail scale, and are set lower to the ground for a more comfortable stance and better balance. All scales include high tech features like Bluetooth connectivity and speaking functionality in multiple languages. 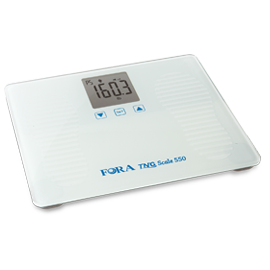 It also connects to the iFORA MP app which allows you to chart your weight loss progress over time, without having to write down a thing.